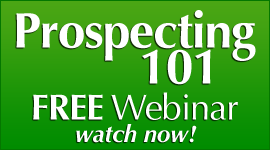 Would knowing a question you could ask that has produced millions of dollars in income for our Private Clients help your MLM home business? How would you like to be able to be online- or on social media sites- and ask a question that RARELY EVER gets a negative response? You say that question does not exist? The 25 Million Dollar List. 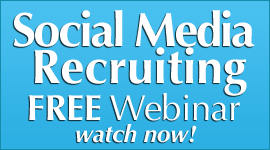 We have a powerful tool that we call “The 25 – Million Dollar Recruiting Questions” that you can ask a prospect for your network marketing business, that works every time. And they are not theory, or hope they work, or may might work. THEY WORK and work AMAZINGLY. They have PROVEN to work online- offline- anyline. They are that powerful. I wanted to share one with you today to give you something that you can go out and start using NOW for your work at your home business. 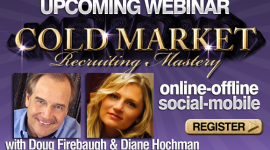 And if you use this question, you will see some amazing response in your network marketing recruiting efforts. It MUST be used in order for it to work. I had one client that got real excited over this one question and she said that she was going to use it like crazy next week. A week later I called her and she said her business was still struggling. I asked her if she had been using “The Question.” She said that she had not as she forgot what it was. Not a good sign for the future of her MLM Leadership and business. Just like gasoline-you must put it in the car and engage it’s POWER for the car to run, it is the same thing here. 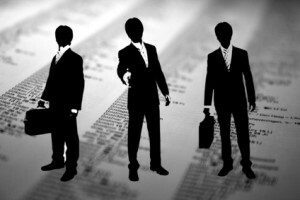 This Million Dollar Question is not worth anything to your business if it is not engaged and used on a daily basis. Our research has shown that 100% of the people that use this question have 100% better response than those that do not use it. So that is why that I want you to use this question 10 times this week. 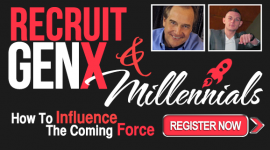 I want you to use it on social media conversation threads, texts you send on your cell, mobile recruiting actions, efforts, face to face recruiting, in home meeting recruiting, or any other type of mlm recruiting that you use. 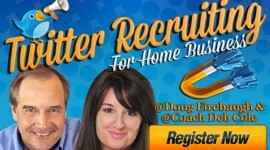 This Million Dollar MLM Recruiting Question rocks. And I have used it and taught it and it WORKS just about everytime in getting a positive response. It is sinple, but yet profound. It is non-threatening, and engaging. It is unexpected and fits in any kind of conversation. It is MAGNETIC as it PULLS people towards you. THAT question will create a positive response like crazy. 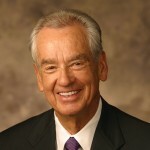 The Million Dollar MLM Recruiting Question is one of the most powerful questions you can ask anyone in any kind of conversation. 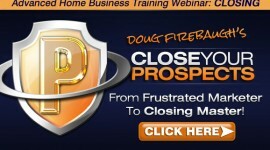 I would encourage you to use it, and watch your mlm home business recruiting success explode. 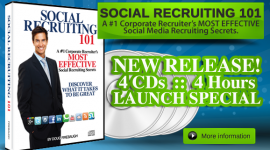 FREE Social Media Recruiting ebook:Social Recruiting Power- over 50 recruiting secrets! 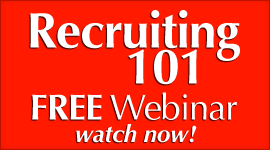 FREE Recruiting 101 webinar- FREE watch it now! Secrets NO ONE will tell You!